Swiss Inn Johor Bahru, Located in Johor Bahru, Johor, Malaysia. 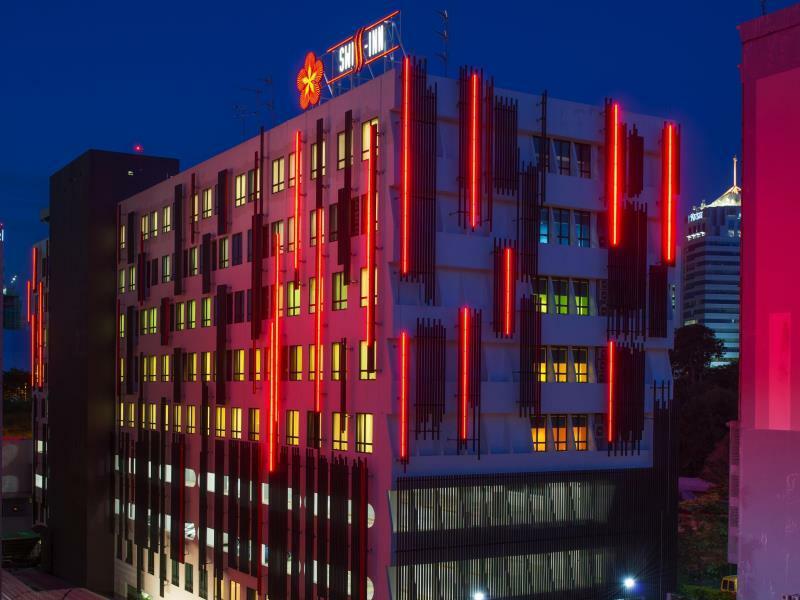 Swiss-Inn Johor Bahru, located in the heart of Johor Bahru, is the latest HIP edition of urban hospitality. Swiss-Inn Johor Bahru also has a range of food & beverage outlets, 24-hour Gym for health-conscious travellers, multifunction rooms (meeting and function) and a banquet hall, which cater for all dining, functions and events needs. 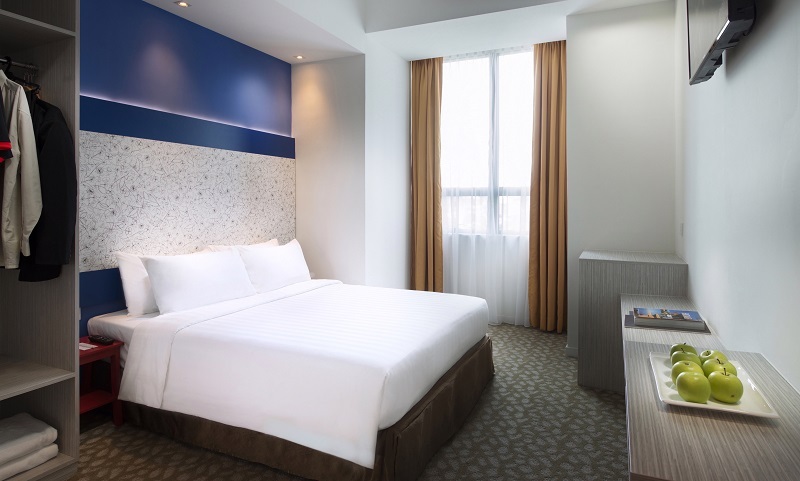 The hotel is within a breeze walk to Persada International Convention Centre and a mere 10 minutes walk to City Square, Bazaar JB (Bazar Karat), Little India and Complex Custom, Immigration & Quarantine (CIQ) checkpoint, placing the hotel at a prime area. The hotel is also surrounded by key government offices such as KWSP, TJB, Wisma Persekutuan Johor Bahru and Iskandar Regional Development Authority (IRDA) Headquarters. It is only 4km to KSL City Mall, 4.8km to Singapore Causeway and 22km to Legoland Themepark. Johor Bahru is the Central Business District (CBD) and this city has been progressively developing with Iskandar being the new southern development corridor in Johor Bahru identified as one of the catalyst developments that will contribute to the growth of the Malaysian economy. Its accessibility is also advancing with air routes connecting to major countries namely Indonesia, Singapore and Thailand via Airlines by Air Asia, Malaysia Airlines and Singapore Airlines and more. Petite in size, the exterior and interior exude vibrant and upbeat JB city scenes. 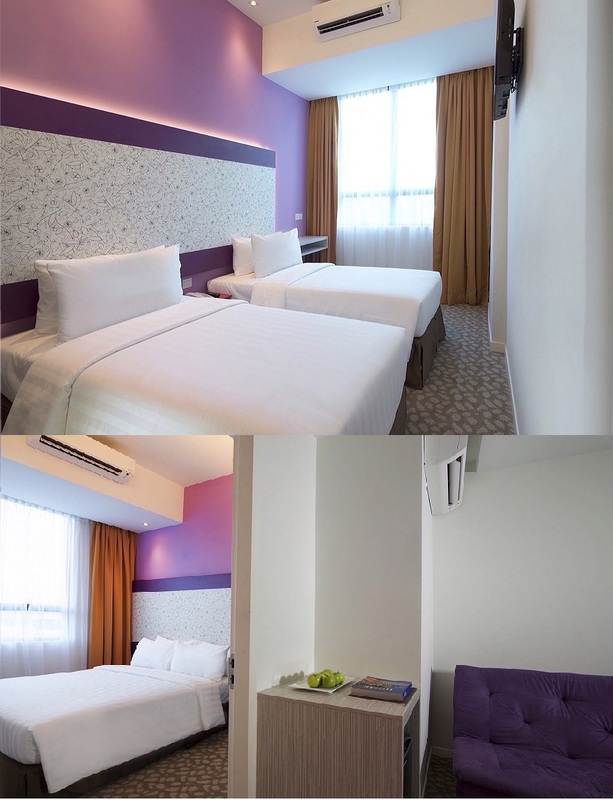 This hotel is designed to be the next happening crib in Johor Bahru with its Cosy Queen, Cosy Twin, signature Cosy 2 Bedroom and trademarked Tatami 6 available for single traveller, couples, family and also business men. The accomodation style with 6 different dynamic colours on every floors are specially custom-made for 1, 2, 3, 4, 5 and 6 persons respectively, meeting your holiday or corporate requirements. G&G, which stands for "Grab and Go" concept, is dedicated to serving those on the go. The vast selections of items include a sandwich bar, freshly baked pastries and breads and pre-packed food. A cool spot for a complete meet and greet designed with an Open kitchen concept. This coffee house demonstrates a wide range of local and international dishes featured by our chefs. Besides our flavoursome Ã la carte menu, we also serve buffet breakfast, lunch and dinner. This soulful coffee bar serves an extensive blend of quality coffees while signature cocktails, alcoholic and non-alcoholic beverages, appetizers and nibbles are also available all day. The finest beans are carefully selected to suit the flava of your craving. Come and explore for yourself the range of coffees that will give you an amazing boost. Furthermore, the menu selections offered are served petite size, creatively prepared for those with small bites but big appetites. The options offered are healthy, delicious and tasty in variety small dish medleys.